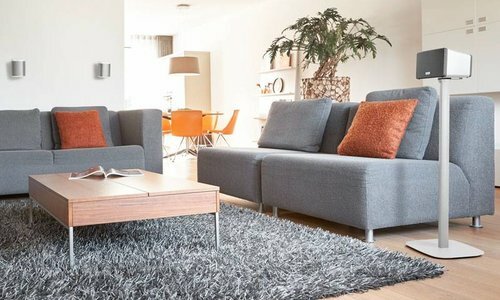 A bar design or plinth to sit your existing TV onto. 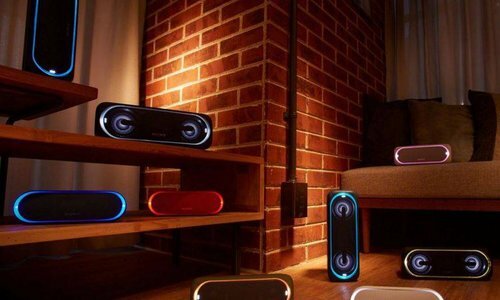 Are you wondering why should you choose a soundbar, or asking yourself what soundbar to buy? 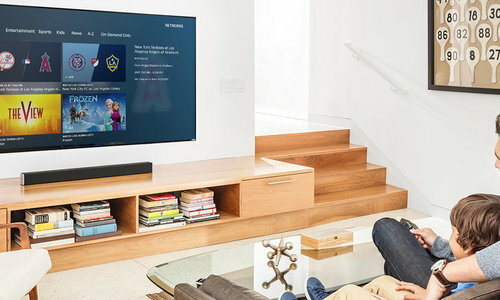 A soundbar is an elegant, all-in-one solution for high-fidelity home audio. 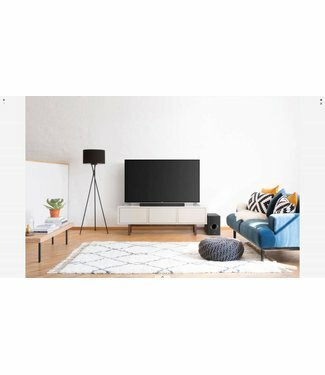 Where you might be considering a difficult to manage surround sound solution, a soundbar provides excellent sound quality, in one easy to use unit – saving you time and space in your home. 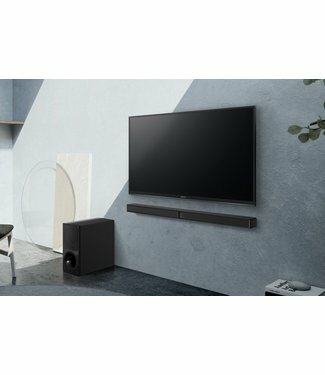 We stock premium soundbars from Sonos, Panasonic and Sony, and each is uniquely suited to different requirements. 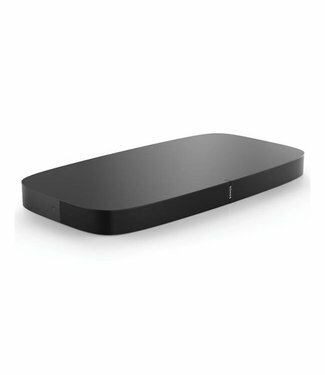 Our wireless soundbars can be perfectly positioned in a room without having to worry about wires, in a location for best projection, either horizontally or vertically, on the ground or elevated. 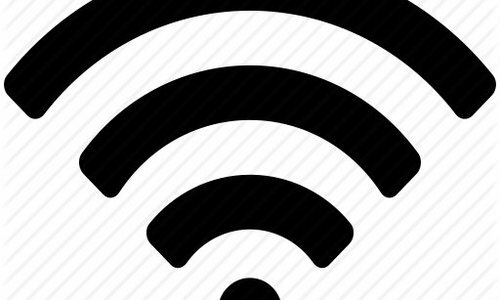 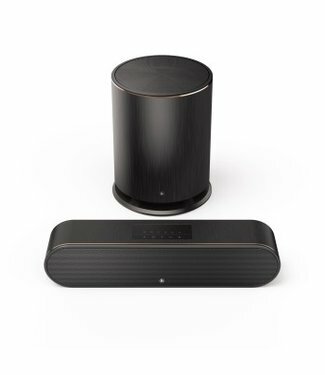 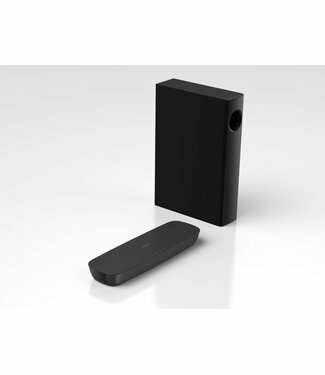 Similarly, if wireless freedom is paramount, we stock a range of bluetooth soundbars, allowing you to stream music directly from your phone or other devices anywhere in the house. 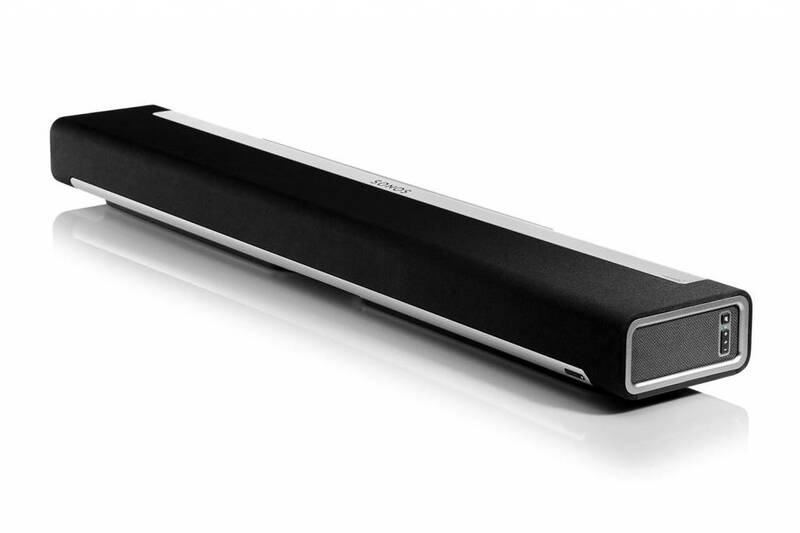 Looking for a top of the line, high-quality soundbar to take your entertainment to the ultimate level? 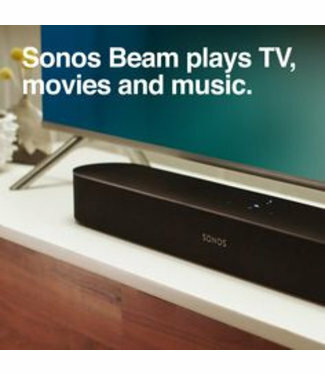 We’re the UK’s premier retailer of Sonos soundbars. 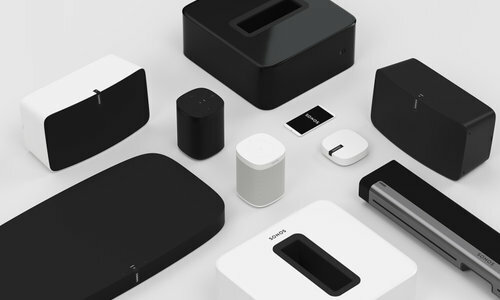 The Sonos BEAM soundbar is the newest addition to Sonos soundbar family, and features noise-cancelling voice-assistant technology, so you can use your voice to control your entertainment, even when enjoying crisp sound at full volume. 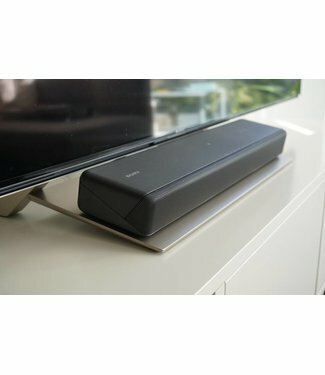 Searching for an ultra-compact premium soundbar? 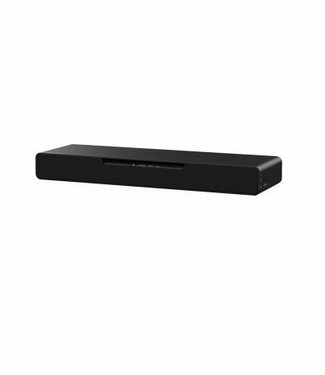 Many of our Panasonic soundbars deliver massive sound in a small package, with the Panasonic SCHTB258EBK 2.1 Soundbar, only 45cm in length. 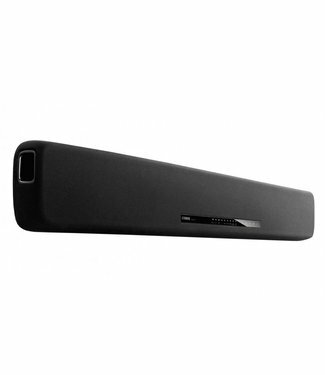 Explore our range of incredible soundbars and shop today. 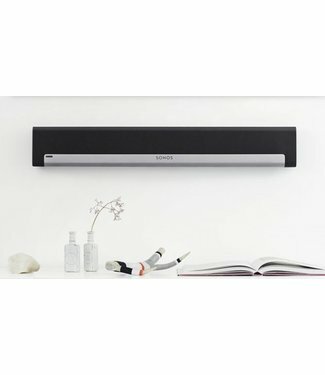 Have any further questions about our range of premium soundbars? 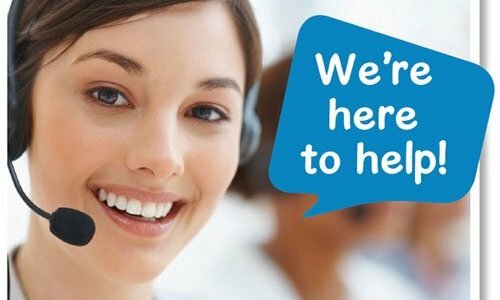 Please don’t hesitate to get in touch, and our expert staff will be very happy to help.